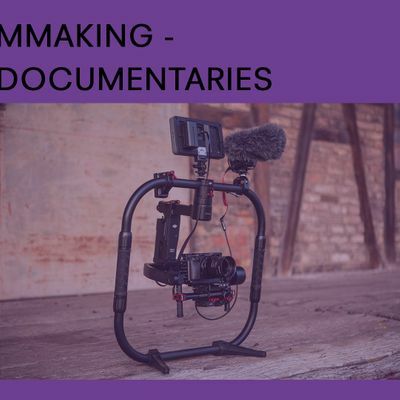 Meet some of the region’s finest factual and documentary filmmakers and hear about their latest projects, from the team behind BBC4’s “A Very British History” series to Iain Cunningham, director of feature documentary “Irene’s Ghost”. 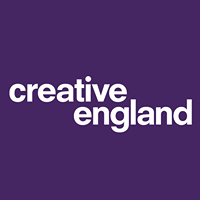 Find out more about Creative England’s investment programmes and the West Midlands Production Fund, from Paul Ashton, Head of Film at Creative England. The session starts at 12 noon, with buffet lunch followed by speakers. At 4pm there will be networking and the opportunity to tour BBC Birmingham, to get behind the scenes of Midlands Today, BBC WM and The Archers studio (production schedule permitting). Priority will be given to those in the West Midlands area for this event. Iain Cunningham grew up in Nuneaton, in the Midlands of England. He runs production company Forward Features, making documentary, VR and short films. Usually self-shooting, his work is often personal and intimate. 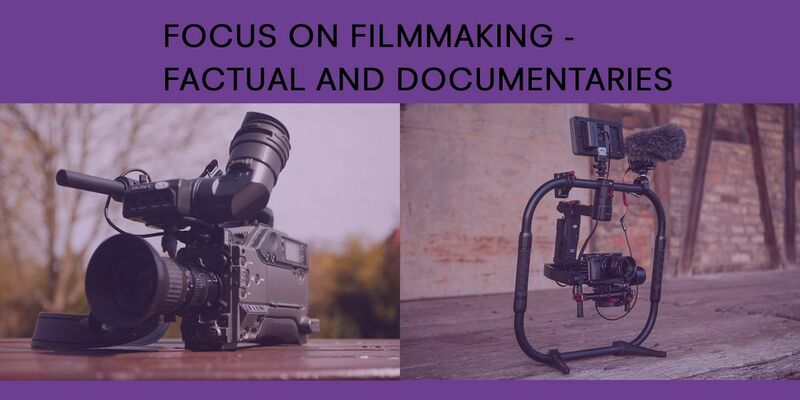 He has worked in drama and animation, but more frequently in factual television, developing documentaries for the BBC and Channel 4 and working on observational films, including BAFTA winning series “School of Hard Knocks”. Irene's Ghost is Iain's first feature documentary, and follows his search for information about his mother. Former child support worker, creative writer, workshop facilitator and performance poet. Sue is the presenter of upcoming documentary for BBC Four looking at, primarily, the black community in Birmingham in the mid 60s, using archive footage such as The Colony as a point of reference. Between 2010 and 2018 she worked as a Family Social Worker at Lillian de Lissa Children’s Centre, Birmingham. During her time with families she used a range of approaches and resources to improve emotional well-being, social skills and opportunities for children to enjoy and achieve. Over the years, Sue’s worked with various creative projects and cross art forms, which has included collaboration with musicians, theatre and radio as well as educational work mainly within primary schools. Paul is Head of Film at Creative England where he leads all film activity, including executive producing features, the iFeatures programme and the West Midlands Production Fund. Ed is a Producer/Director at Factual Unit BBC Birmingham, Ed Barlow has spent the last year making two documentaries for a new BBC FOUR series A Very British History based at BBC Birmingham. His credits include A Floating History of Britain, Embarrassing Bodies, The Gadget Show, Coast, Countryfile, The ONE Show and The Best Bottoms in the Land, a collaboration with the Royal Shakespeare Company to mark the 400th anniversary of Shakespeare's death.